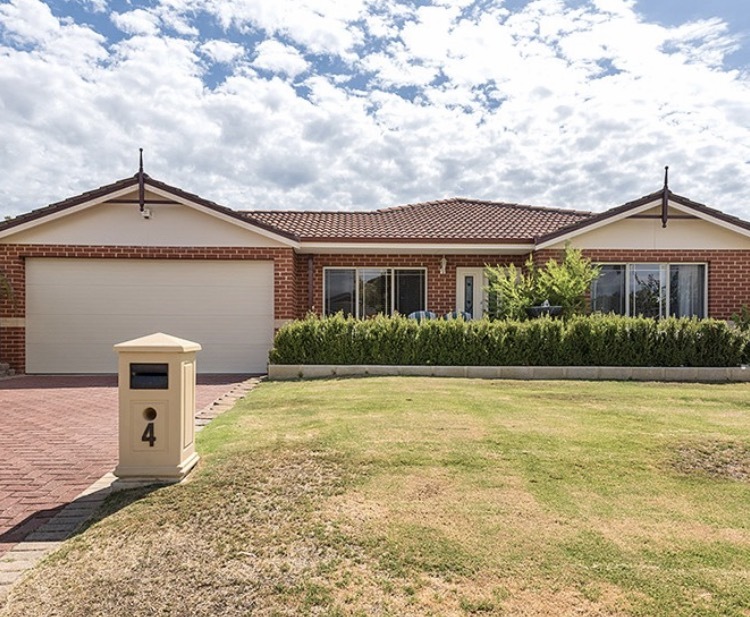 Set in Jandakot Private Estate close proximity to parklands, walk to local primary school, close to high school and local shopping centre plus other major facilities. 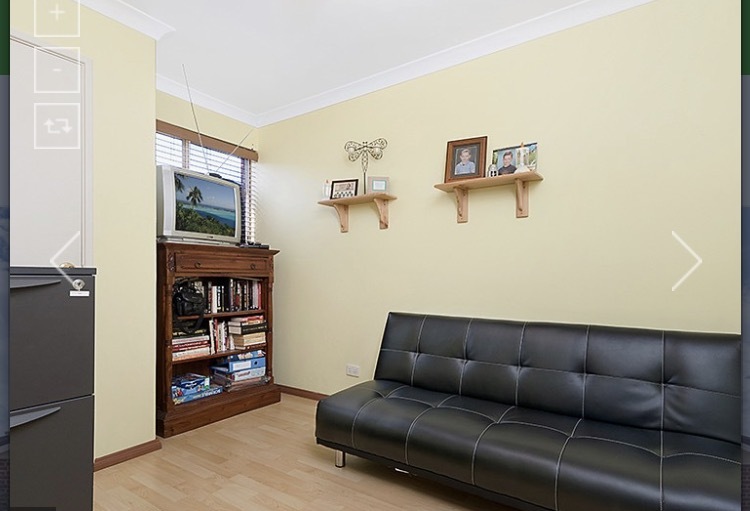 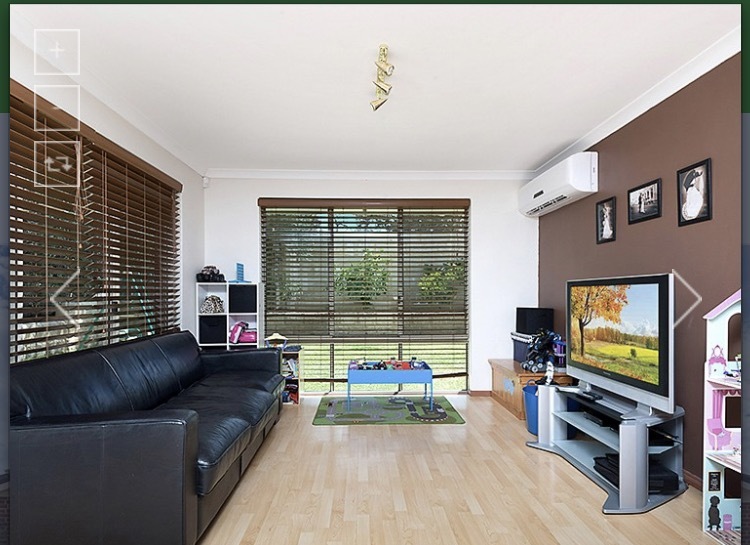 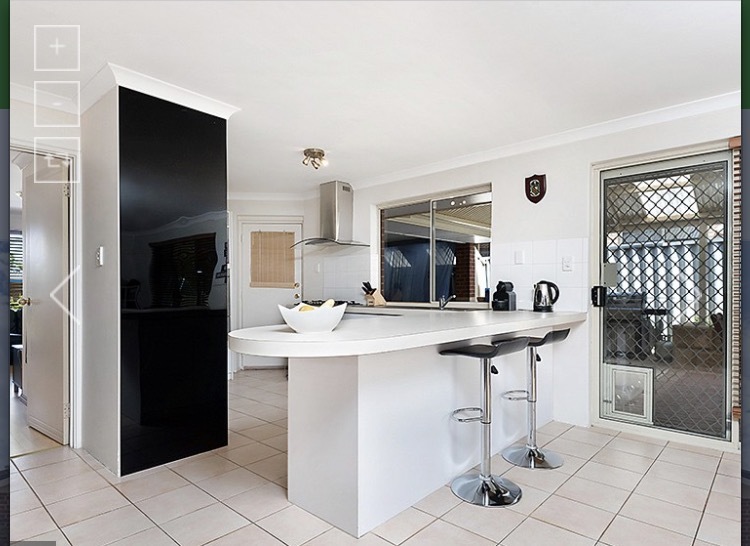 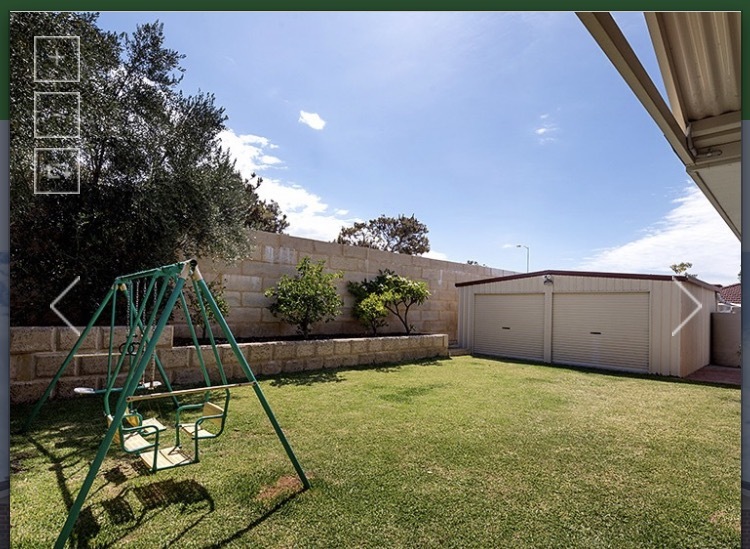 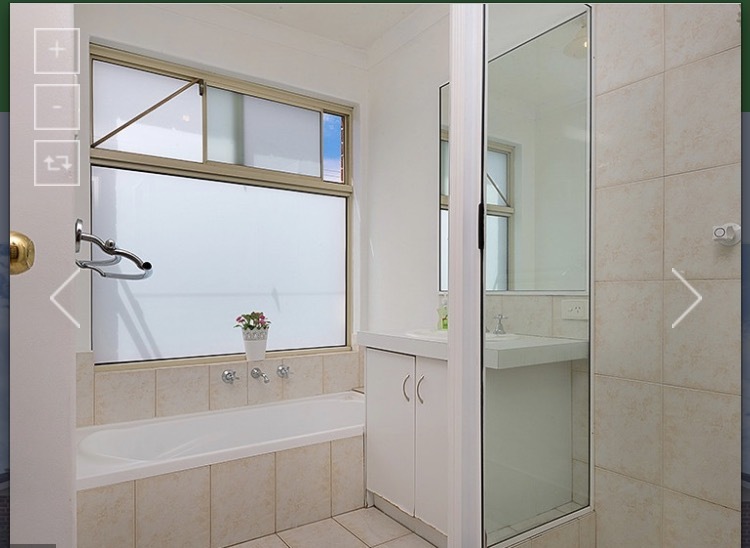 This four bedroom, two bathroom home is on an easy care 600sqm block with 160sqm of internal space. 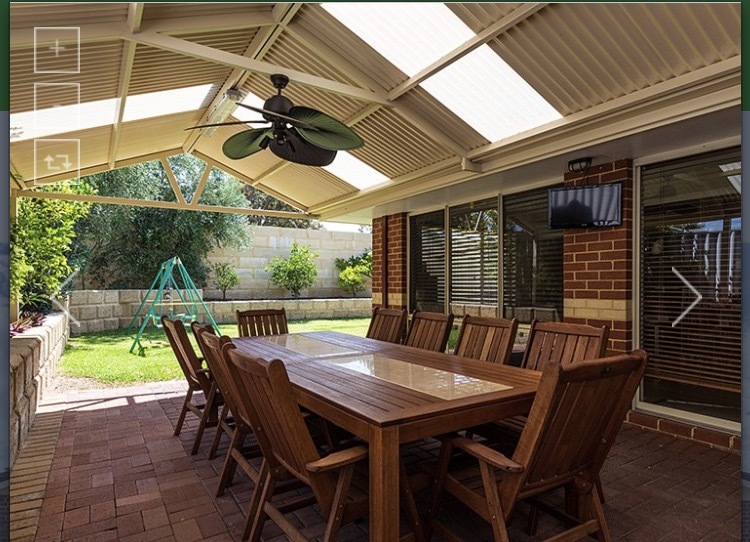 In essence this home is successfully designed to capitalise on its location by creating a homely experience while also ensuring functional family living. 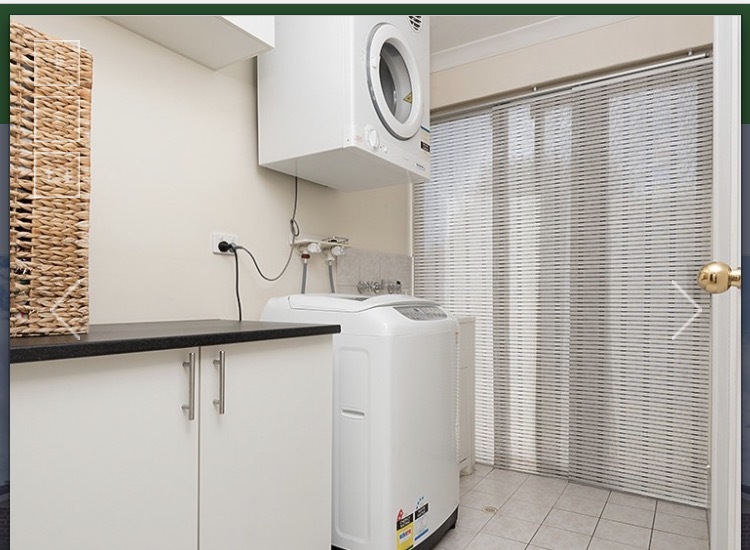 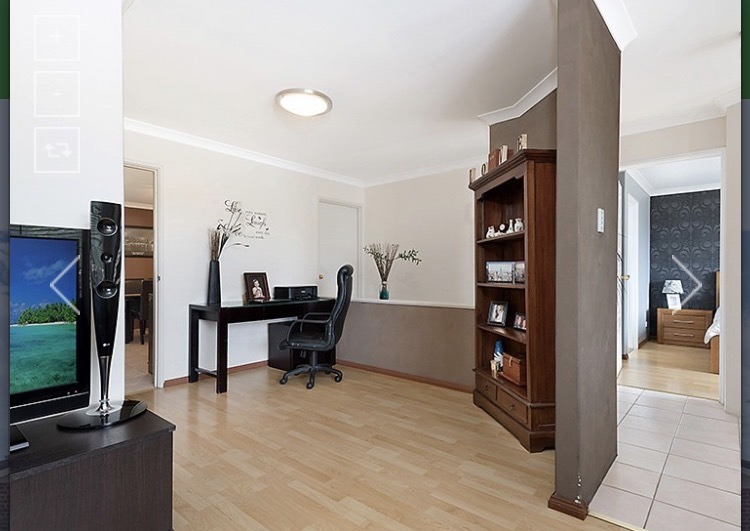 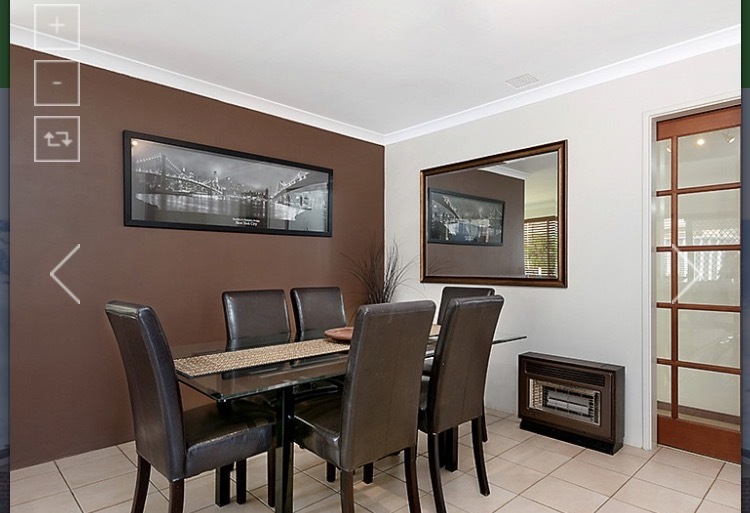 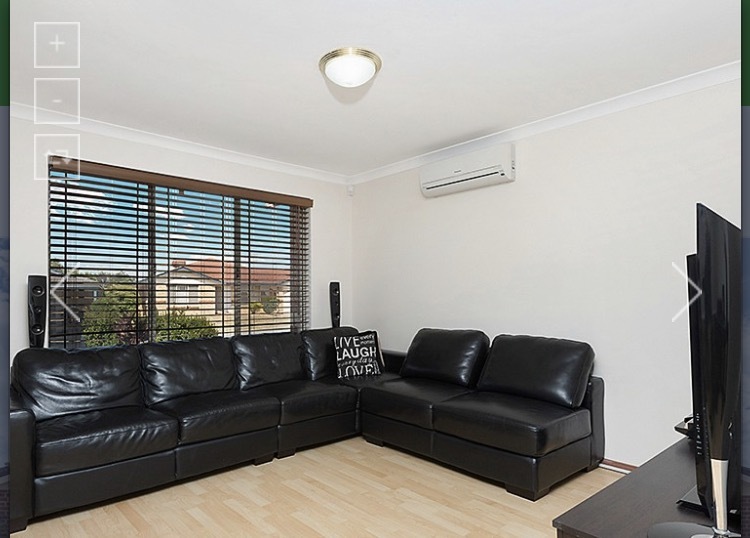 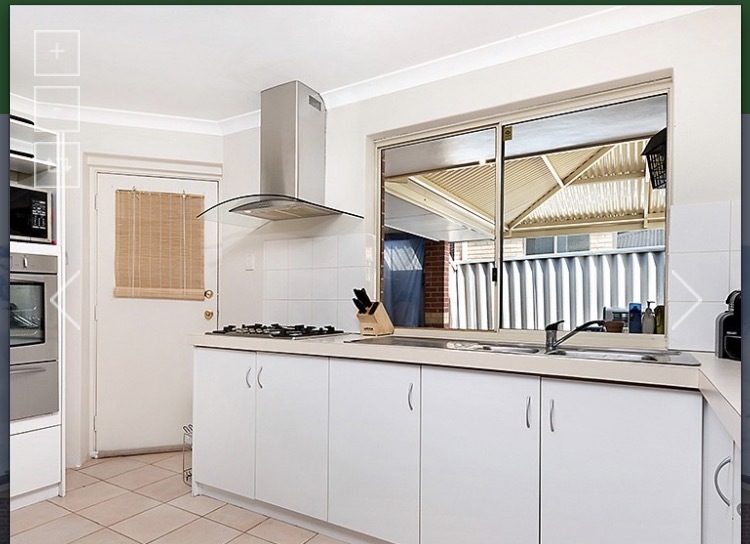 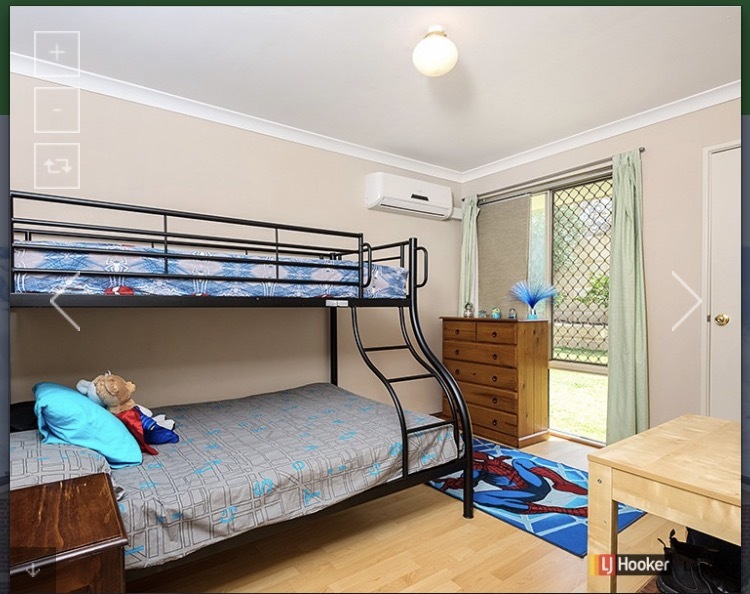 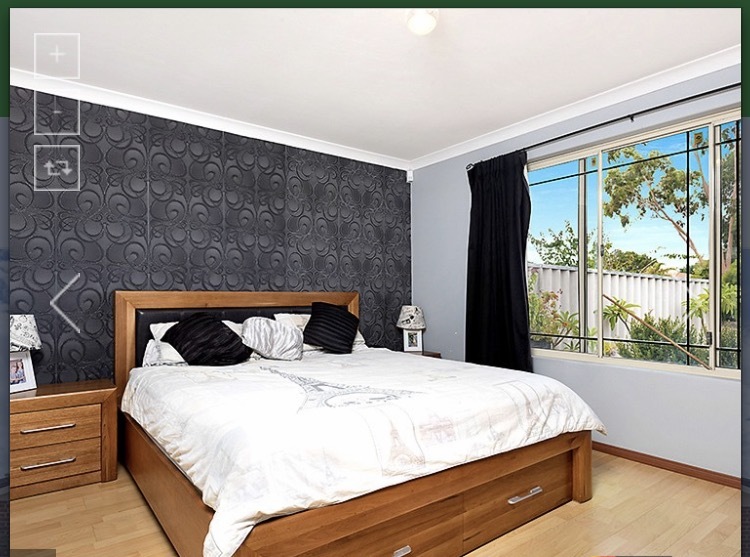 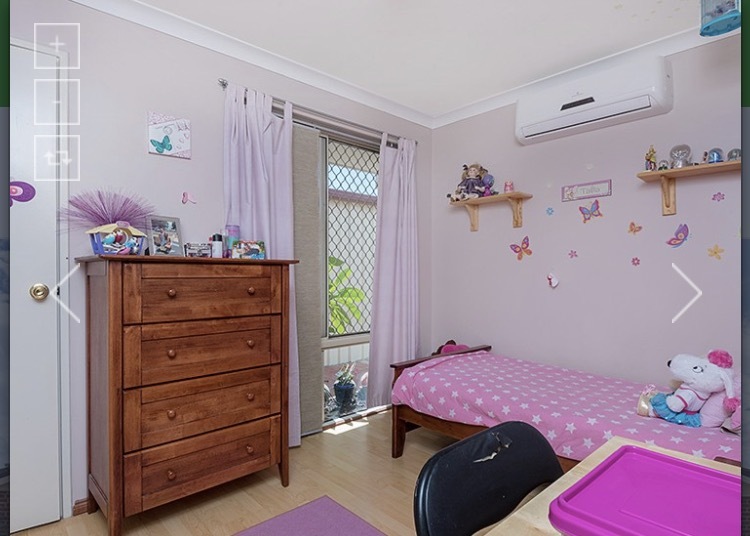 Located within easy walking distance to local Primary School and neighbouring parklands and shopping precinct, transport and other local community services. 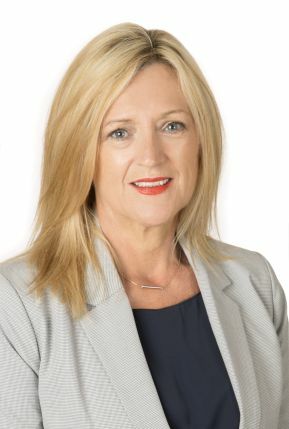 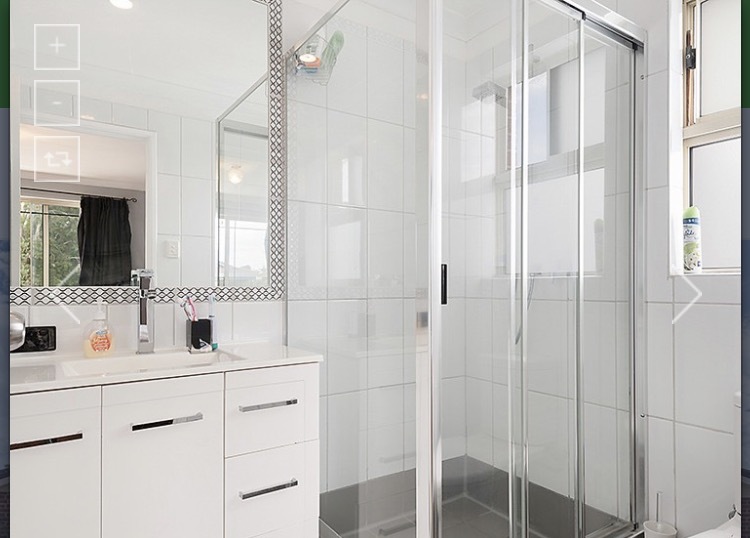 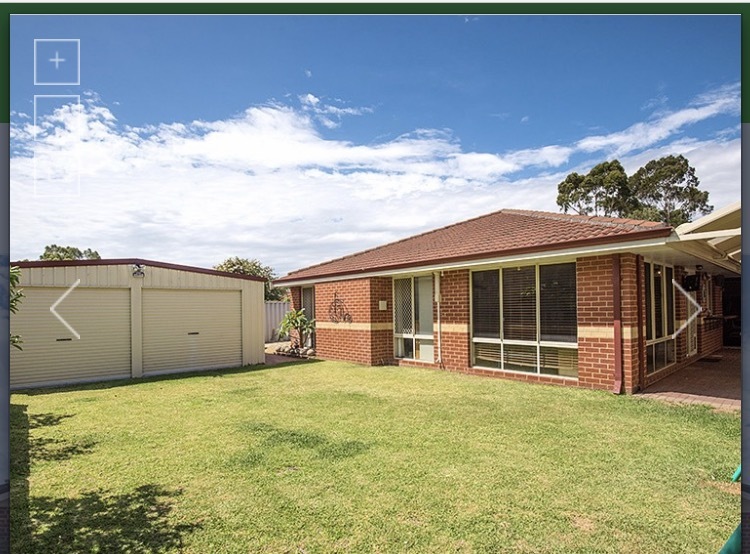 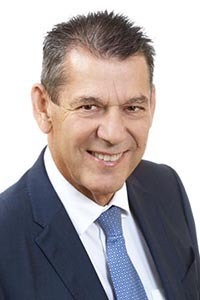 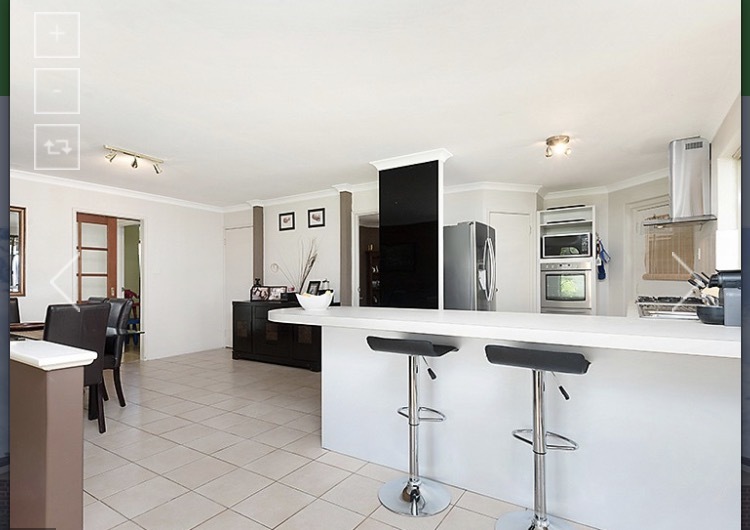 Contact Rick Lombardo 0419 918 888 or Charlotte Thomas 0499 499 581 to arrange your viewing.